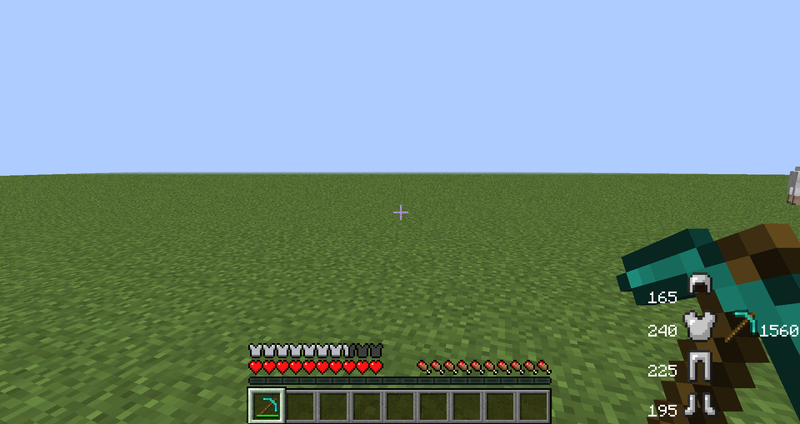 Durability Show is a simple mod that shows the durability remaining of tools/armor on your screen. - The Comments section is located on CurseForge. If you are viewing this on curse, please click "Project Site". Please do not post issues in the comments but rather on the issue tracker on GitHub. By default, the "Toggle Key" is "H"
Press the toggle key on its own to open/close the GUI. Hold shift while pressing the toggle key to toggle rendering of your character on screen. Hold control while pressing the toggle key to toggle baubles functionality. You can press H by default to open/close the GUI. Draws information of tools/armor on screen. 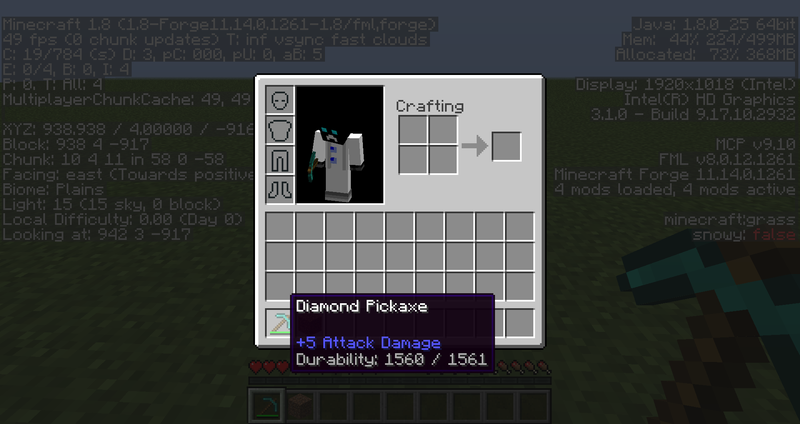 Shows durability on tool-tips with advanced tooltips off. As of 4.0.2, works with Baubles. 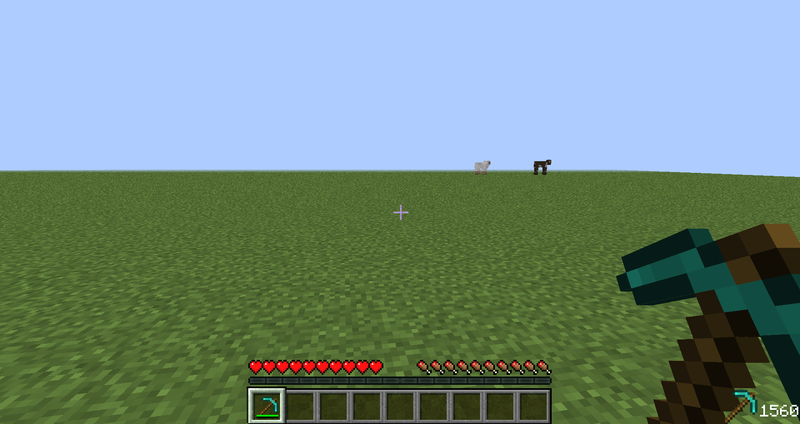 This mod is allowed in any mod-pack hosted via CurseForge and the curse launcher. 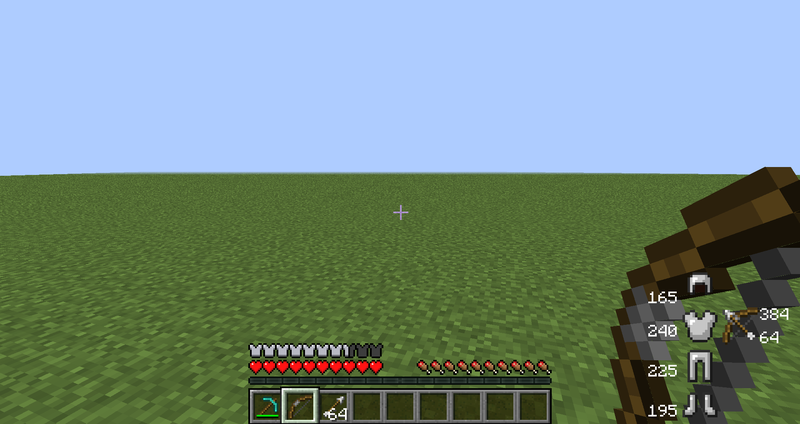 If you would like to include it in a mod-pack hosted elsewhere, please provide credit and a link back to the mods page.